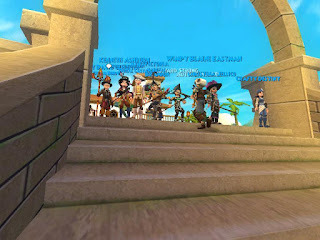 The dragonspyre pirate: p101 group playthrough with edward lifegem and autumn dreamwalker! p101 group playthrough with edward lifegem and autumn dreamwalker! So this has been going on for a few weeks now but I wanted to share it with those who didn't know! Me, Ed, and autumn along with multiple others like Chrissy the Blesser are all going on new pirates (I sometimes use my max sometimes not :P) and requesting through p101! Some codes were given away last stream (I was lucky enough to get a pack o porters :D) and who knows (I don't) more codes might be given out. right now we are on the Maria Celestia so if you want to join us just tell me and ill try and catch you up! I sincerely hope to see you all there so we can have fun! 10 little known ways p101 beats w101! 16k views (nearly)! Some of my blog fun facts! 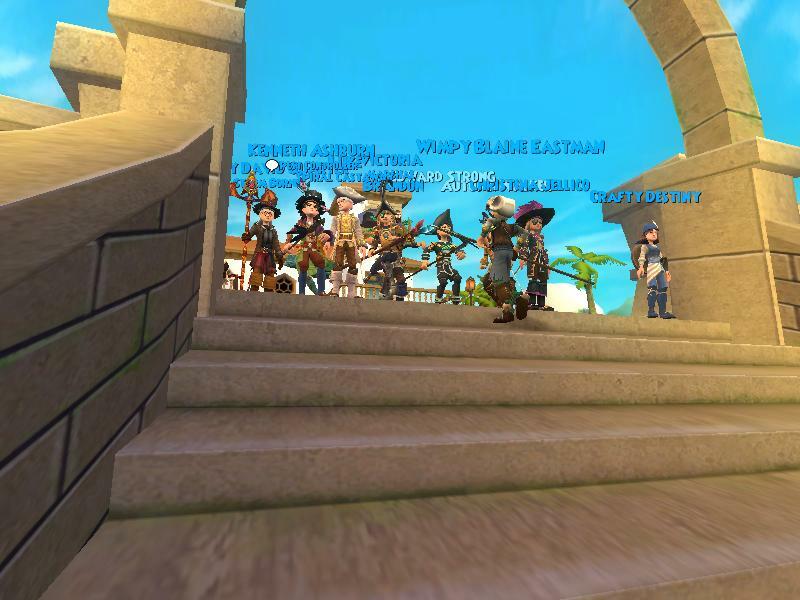 10 things to do after you beat pirate101! some p101 fun facts from the boards! What i'm doing in game design class!